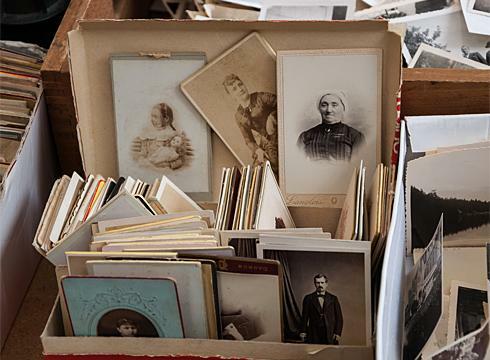 Despite the digital era that we find ourselves in most of us still have large collections of old photographs that rarely get looked at despite all the memories they contain. 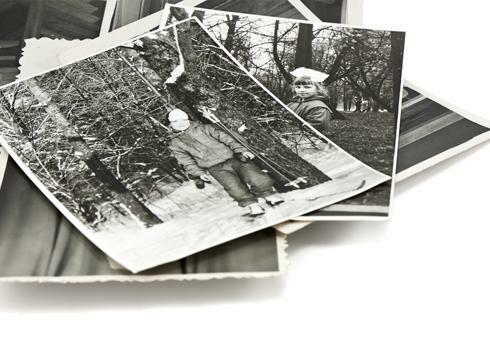 If you are one of those people then why not let us scan your photos/slides with our hassle free service. Then all those memories can be shared with friends and families and you'll never need to worry about them fading over time. 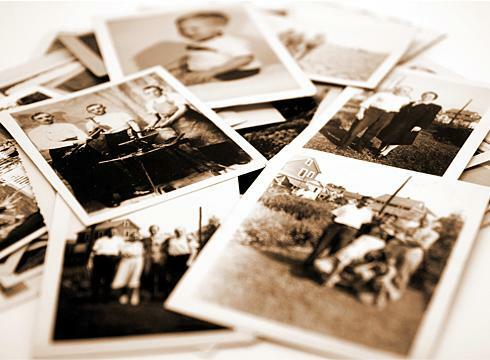 You could make your own slide shows at home, email copies to friends and family, upload to your facebook profile or even make large prints to display at family reunions. The options are endless once you have the images on Disc. To find out how much it will cost to scan your photos/slides click here and enter the quantites on our quote form. Once you are happy with the cost just submit the form and send a copy of it along with your photos to our offices in Southampton. You can find our address here. In most cases we recommend scanning at 300dpi for photos and 1200dpi for 35mm slides. This is sufficient quality for viewing on a PC or TV, uploading to facebook etc. However if you plan to make large prints or view your pictures on a large TV then you may prefer to pay a little extra and go for the higher resolution at 600dpi for photos and 3600dpi for 35mm slides. 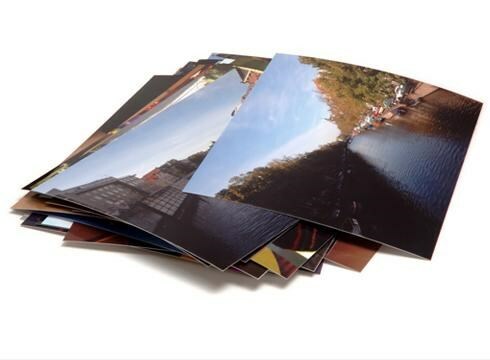 Please try to put your photos into neat bundles of no less than 50 photos and try and keep them in size order. All passport size photos should be kept together so we can scan them separately. We will generally scan them in the order you present them to us but sometimes this may not be possible. For example different sizes of photos may need to go though a different scanner or we may need to rescan some photos due to the images not passing our quality control check. Please also remove blue tack, sellotape or any other 'debris' which may cause problems in the scanner. Images will be saved in order or in groups if requested, labeling each folder as you have labeled them. We recommend you use Royal Mail Special Delivery (guaranteed next day) or at least Recorded Delivery. 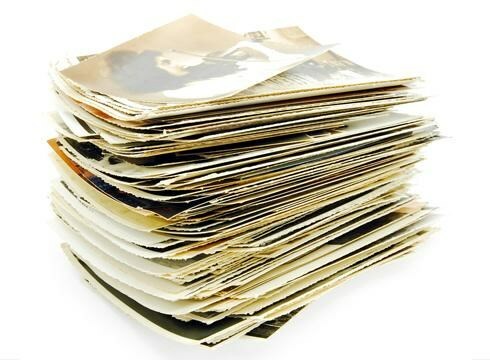 We will return your photos and scanned images back by a tracked courier service so please specify a return address where somebody can receive the photos during working hours. Once your photos have been scanned and we know the exact cost We send you an email with details on how to pay securely via our website using a credit or debit card, or if you prefer to collect in person you can pay on the day of collection.